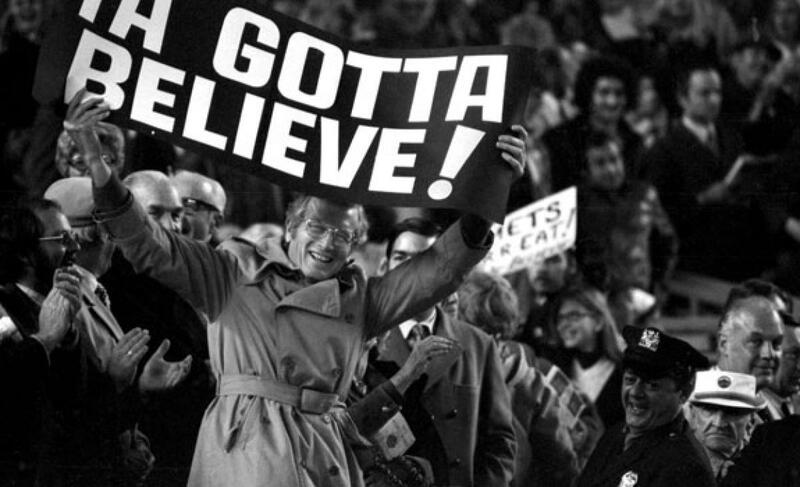 NLDS Game 1 Preview: deGrom vs. Kershaw | We Gotta Believe! 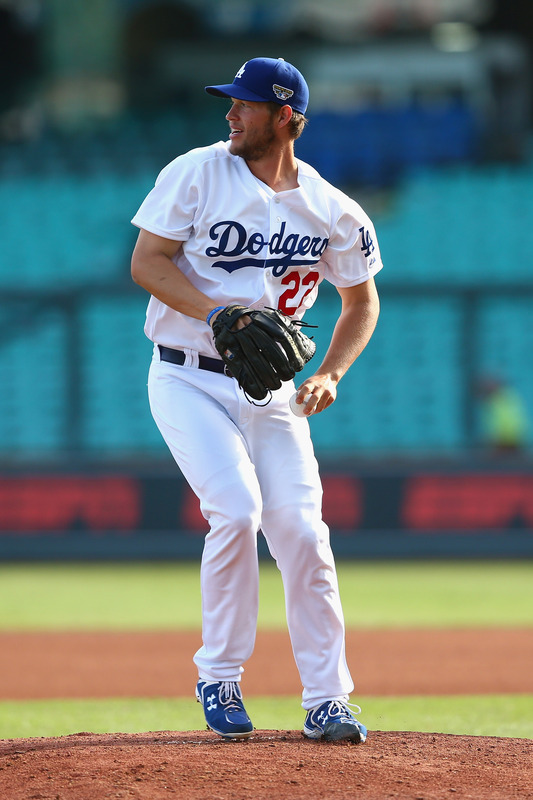 The Mets take on the Los Angeles Dodgers in game 1 of the National League Division Series. 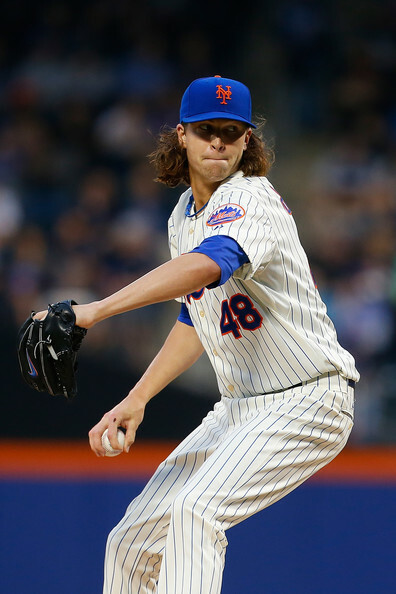 Jacob deGrom (2.54 ERA, 2.70 FIP, 0.98 WHIP, 191 IP over 30 starts) faces off against reigning NL Cy Young and MVP award winner Clayton Kershaw (2.13 ERA, 1.99 FIP, 0.88 WHIP in 232 2/3 IP over 33 starts). For the Mets, it is their first playoff game since 2006, while the Dodgers are making their 3rd straight appearance in the Division Series. This is the 3rd playoff series the Mets and Dodgers have played; The Dodgers took the 1988 NLCS 4 games to 3, while the Mets swept the 2006 NLDS 3 games to none.